Indeed, good things come to those who wait. And if you’ve been waiting long enough to book your vacation in the hopes that fall would bring much better deals, you’re in luck! Here, we’ve rounded up five of our best-bet destinations in the coming months. Apart from the monetary bonus, enjoy the views with fewer crowds in a less-frenzied pace. 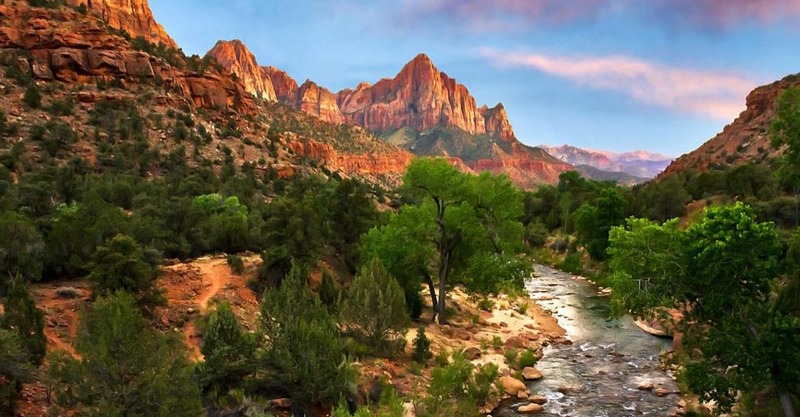 Marking its 100th anniversary next year, the National Park Service is gearing up for a busy summer of 2016. Save good amount of money—and get a jump on the crowds—by going this fall. Expect much lower rates for many lodgings as seasonal demands slow down. While the flight from Singapore to Columbia can take more than a day, the picturesque views of Victoria’s autumn allows travellers to spot whales, leaf peep, and save some serious cash on flight deals and hotel accommodation—with many of them offering spa-like ambiance. Victoria bustles with tourists from all over the world during summertime, but lends a tranquil destination during non-summer seasons. 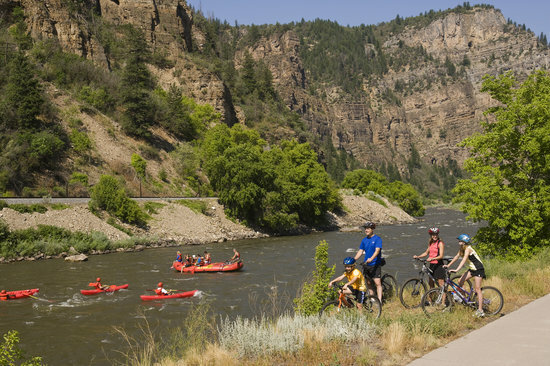 A day’s worth of air travel will take you to Colorado, where the historic resort town Glenwood Springs is situated. Glenwood Springs is acclaimed for its hot spring pools, which you can enjoy for a fraction of its price if you visit this fall. Plus, you get to enjoy the paved recreational paths, fishing facilities, rafting, and the breath-taking sceneries without the frantic summer crowd. Beach destinations are the most popular vacation spots, but most travellers go during summer season. Don’t fall into the trap; enjoy the not-so-hot weather, non-crowded shorelines, and pleasurably affordable rates by booking your vacation this season. Taking an 18-hour flight can already take you to the eternally glorious islands of Hawaii. If you have considered booking a summer trip to Europe, then you probably already know at least one thing: it doesn’t come cheap! Summertime is the most popular time for almost every European destination—and that’s certainly the case for Croatia. 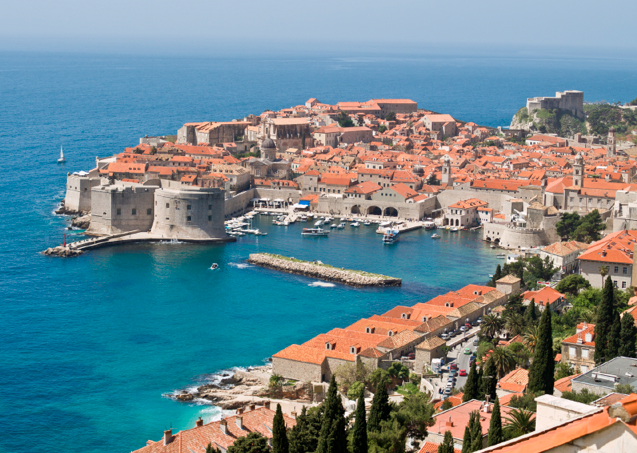 If you want to experience the beauty of Dubrovnik for a much affordable cost, the fall season has the best deals to offer. Hotel rates can go as low as 70% cheaper than their regular rates; flights, however, are a bit trickier but as long as you’re flexible with your dates, it’s easy to find good deals. These are just some of the many off-peak travel destinations you can visit this fall. Just remember, when looking for an affordable getaway this season, opt for a destination that’s popularly visited during summer or winter season. Not only will you get to explore the place frugally, it also provides the best opportunities for savouring the sceneries without competing with the bustling crowd.